Home / Celebrity / News / Viral / After Chocolait’s Scandal, Did Paul Salas Really Do This For iPhone X? After Chocolait’s Scandal, Did Paul Salas Really Do This For iPhone X? 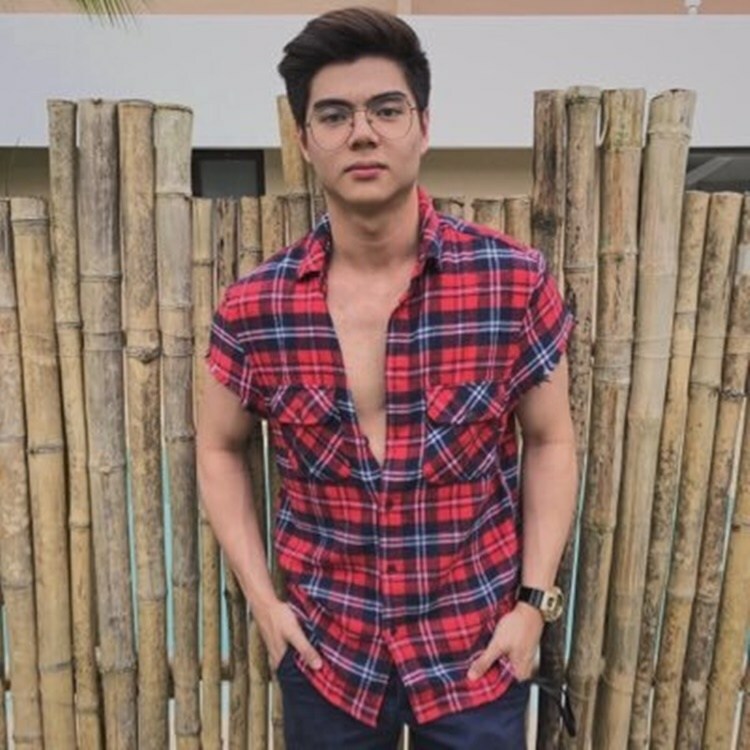 After the controversial kissing video of the comedian Chocolait, did the young actor Paul Salas really do this for iPhone X? In 2008, the child star transferred to ABS-CBN and play the role of Uragon in the fantasy series “Kung Fu Kids” and started to be featured in different TV series and movie projects. Previously, the 19-year-old actor has been involved in different issues and controversies such as his feud with his co-actor Daniel Padilla, which becomes one of the most discussed topics in the social media. Recently, Salas is now making rounds online again after the Twitter Page “THE JAKOL DIARY” has uploaded the video of the actor who was asked what he can do for an iPhone X. In the video, it can be seen that the actor has kissed a homosexual person in the cheeks who suddenly goes on Salas’ lower body. You can also read: He Was So Happy When His Girlfriend Announces Pregnancy, But Everything Change When He Read The Text Message!